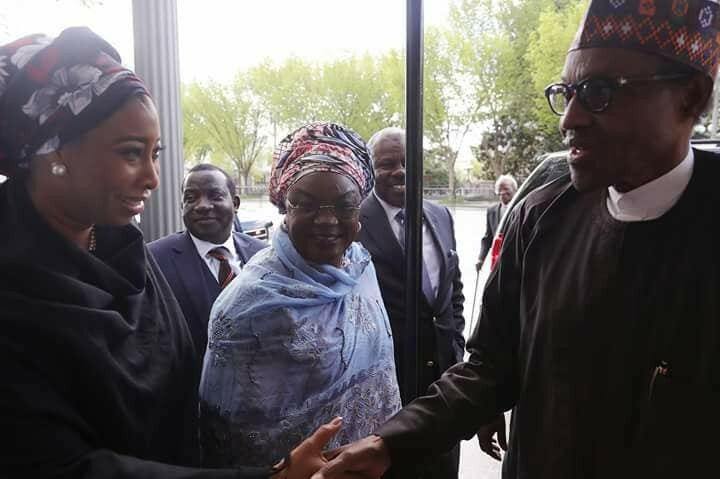 President Buhari this afternoon arrived the Joint Base Andrews Airport, Washington ahead of his bilateral meeting with US President Donald Trump. He is currently at Blair House, the US Presidential Guest House where he will be staying throughout his three day visit. He is expected to have a meeting with President Donald Trump tomorrow April 30th.